Two-story with four bedrooms (4 queens and 4 twins). Sleeps 12. Features a large living room, bath has tub and shower, bath with shower upstairs. Two-story with 4 bedrooms (2 queens and 4 fulls). Sleeps 12. Large great room, 2 full baths, dishwasher and washer/dryer. Two-story four bedrooms (4 queens and 2 queen over queen bunk beds). Sleeps 16. 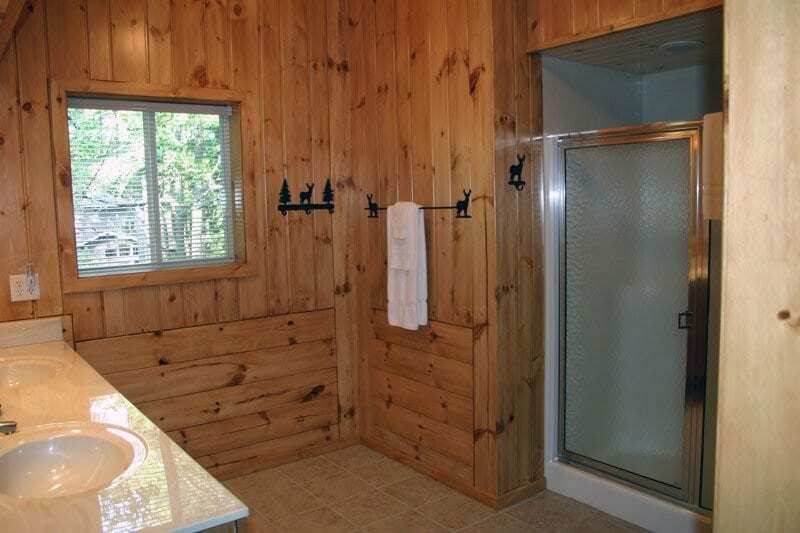 Features a partial lake view, dishwasher, washer/dryer, 2 bath, Jacuzzi tub and A/C on the first floor.